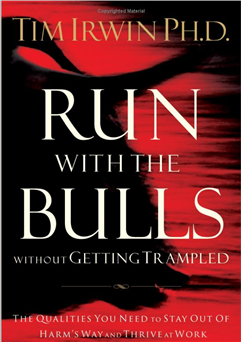 I just finished reading Run with the Bulls (Without Getting Trampled), by Tim Irwin. In short, I loved reading this book. If you're like me, you like when authors illustrate points using stories from their own experience. This book is loaded with lots of techniques, philosophies, and other powerful advice - all punctuated with great stories from Tim Irwin's life. This book is a great match for anyone who feels stuck in their job (particuarly if that "stuckness" is related to your role as a manager), or if you feel like you're locked in, your personal development has stalled, or you feel like your just not stretching yourself any more. Awesome stuff, well presented. Irwin's style makes this an easy read and his teachings will make it memorable. 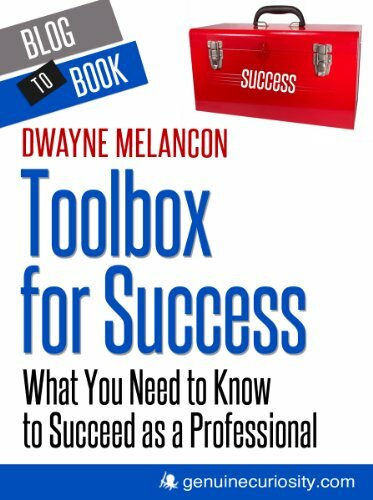 Whether you want to get unstuck, or get better at what you do, this book's a winner. Oh - and like a lot of books these days, there is a companion site with additional material and tools - of particular interest: check out the "change graphic" PDF , and the Run With The Bulls online assessment.